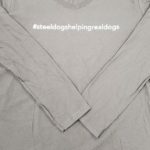 Our koozies are priced to move! 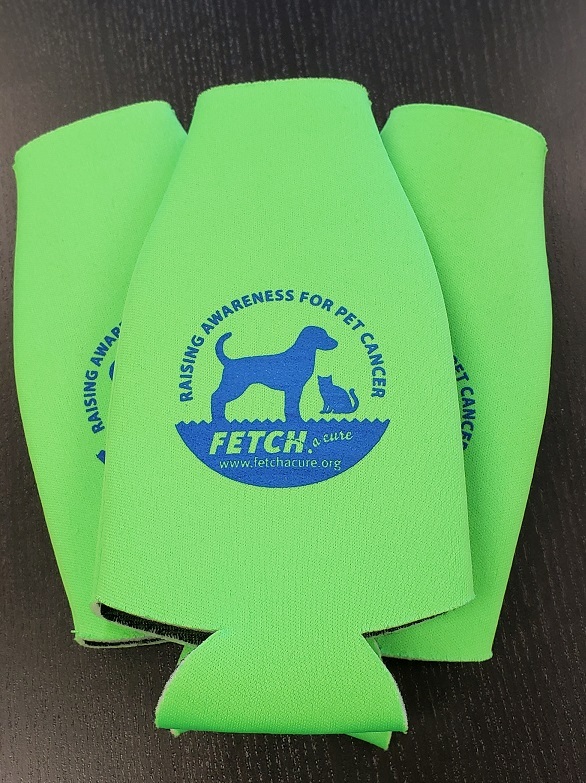 Snag 3 of these vibrant koozies for just $5! 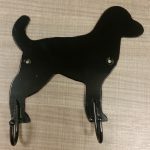 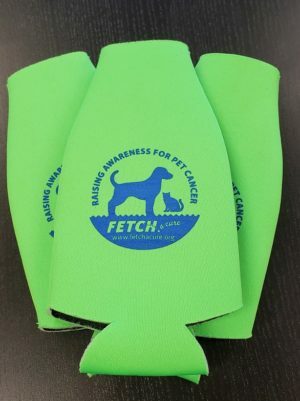 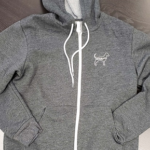 Keep your beer cold and your heart warm when you support FETCH with your purchase.